Dutch heavy metal came of age in 2001 with the first mainstream success of the symphonic metal band Within Temptation, whose single Ice queen reached the number two position in the national Top 40. The woman-fronted group initiated a trend that became internationally associated with the Netherlands and Dutchness. In 2007 the German magazine Rock hard labeled the genre melodic-dark-metal with female vocals, and counted the Netherlands among the leading nations in this field. Within Temptation has received support from the Ministerie van Economische Zaken en Klimaat, which is interested in stimulating the export value and copyright revenues of Dutch artists. 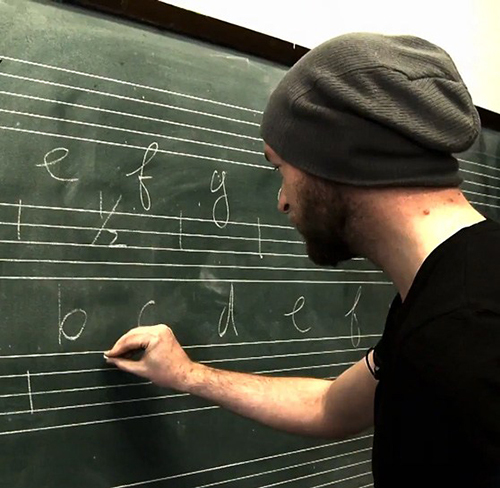 The next step was formal education: Metal Factory was founded in 2013 to teach instrumental skills and the ins and outs of band organization, management, communication, and touring. This according to “From thrash to cash: Forging and legitimizing Dutch metal” by Pauwke Berkers and Julian Schaap, an essay included in Made in the Low Countries: Studies in popular music (New York: Routledge, 2018, pp. 61–71). Above, Within Temptation’s guitarist Ruud Jolie teaches at Metal Factory; below, the official Ice queen video. 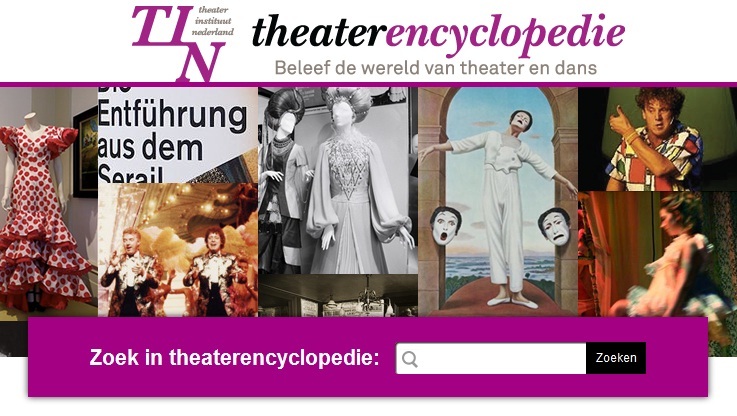 Theaterencyclopedie, a free online resource published in 2012 by the Theater Instituut Nederland, includes a complete database of all theatrical performances in the Netherlands since 1900, along with hundreds of biographies of singers, actors, and directors. Audio and video clips are also included. Musical productions—opera, cabaret, and musical theater—are well represented.